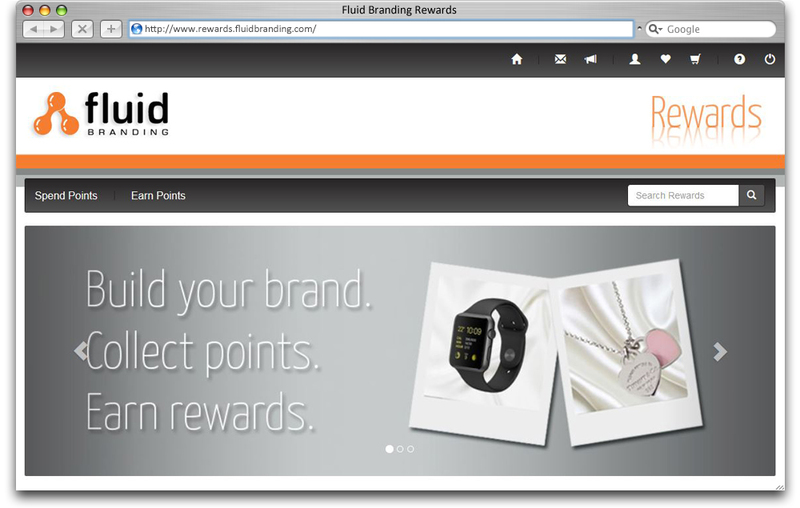 Earn Fantastic Rewards by Ordering with Fluid Branding! 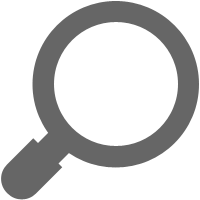 Create your promotions through Fluid Branding, and we'll reward you - every time! Here at Fluid Branding, we totally love our customers - and we'd like to say an extra thank you for your business, and reward you for staying loyal to us! That's why we created Fluid Rewards. It allows you to earn points simply by placing orders with us. The more orders you place the more points you earn... simple! You can then redeem your points and select your reward from a massive range of fabulous treats. There's all kinds to choose from - including books, DVDs, gadgets, spa days, adrenaline pumping experience days... the list goes on and on! Sounds great - So how do I register? To get signed up, just follow the instructions below - we'll do the rest. The next step is to create fantastic promotions with our branded merchandise, and watch the points roll in! How do my points get allocated? When your order is completed and invoiced, we'll allocate your points to your Rewards account. You'll get a notification email to let you know when we've allocated your points. How long do I get to spend my points? Points are valid for 24 months from the date of award. We will send you points expiry reminder emails prior to their expiry date. Sign up for Fluid Rewards today, and browse our fantastic range of rewards. Go on, have a treat on us! That's it. We'll then send you an invite so you can get signed up and start earning rewards!